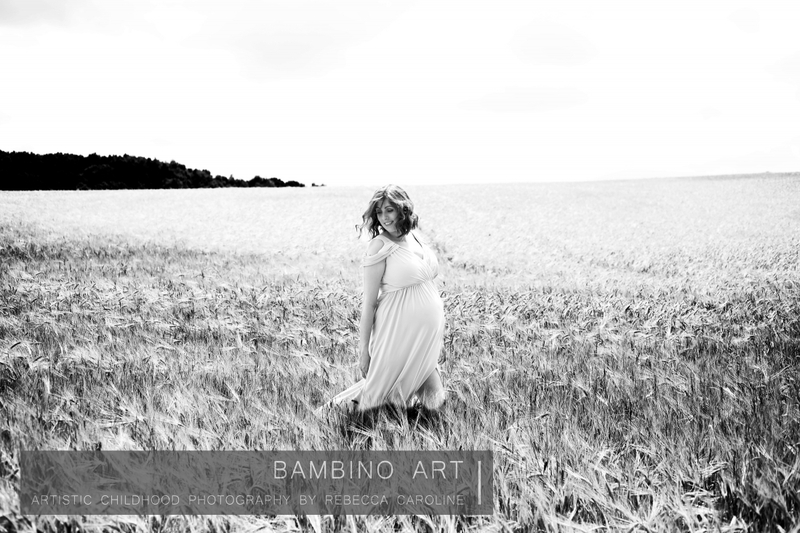 Pregnancy and maternity photoshoots cost £500 and include all your images at high resolution on usb, and a selection of gift prints. 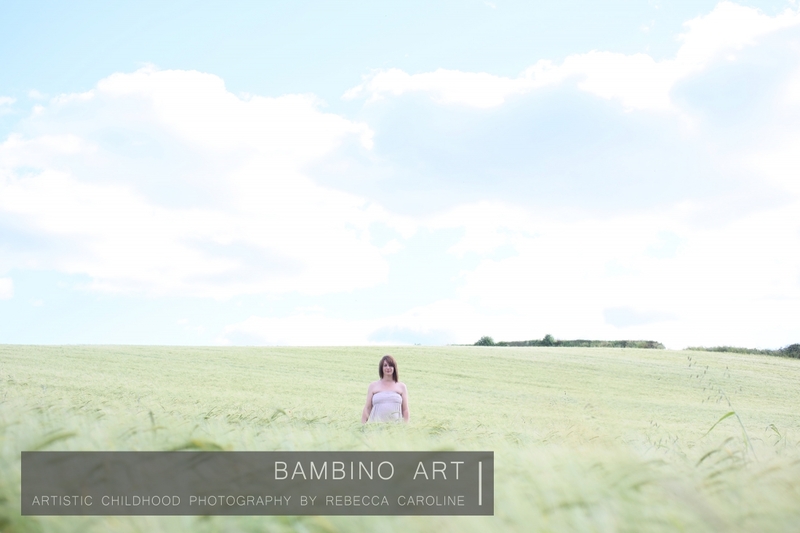 Pregnancy & Maternity photography available for pregnancy photoshoots throughout the whole of the uk including Cornwall, Devon, Somerset, Bristol, Bath, Gloucestershire, The midlands, and London by Bambino Art Photography. 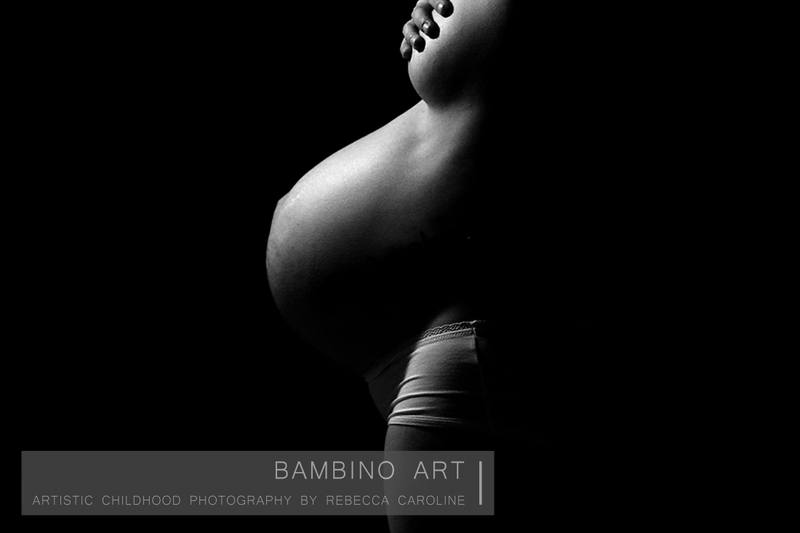 Pregnancy & maternity photography is available either in your home or out on location, or a combination of the two. You can have the photoshoot either on your own, with your partner or with your other children if you wish, with most people having a combination of these. If it’s your first baby I suggest doing your pregnancy photoshoot anytime from 35 weeks onwards , if you have already had a baby before then we chat about when you delivered last time(s) and come up with a plan of when best to do your maternity photoshoot. 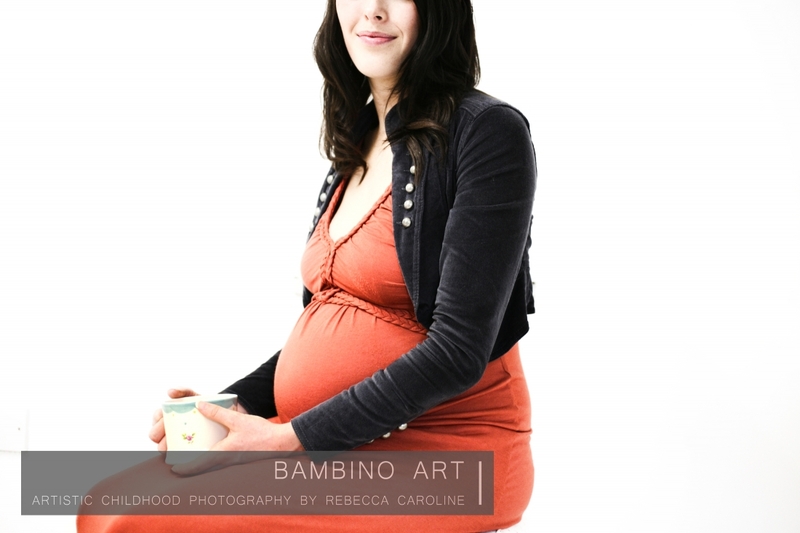 Pregnancy photographer cornwall,Pregnancy photographer cornwall Devon, Pregnancy photographer Somerset, Pregnancy photographer Bristol, Avon, Bath, Pregnancy photographer gloucestershire, Pregnancy photographer worcestershire, Pregnancy photographer shropshire, Pregnancy photographer london, Pregnancy photographer oxford , Pregnancy photographer wiltshire, Pregnancy photographer sussex.